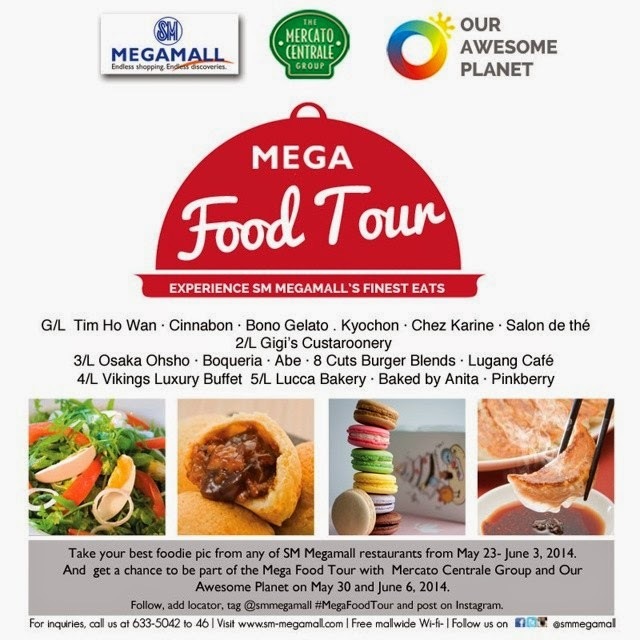 Take your best foodie pic and win a chance to experience #megafoodtour on June 6. Banzai : The Great Teppanyaki Theater! I have yet to try Banzai, but so far we have been getting great reviews, and people are just loving it! 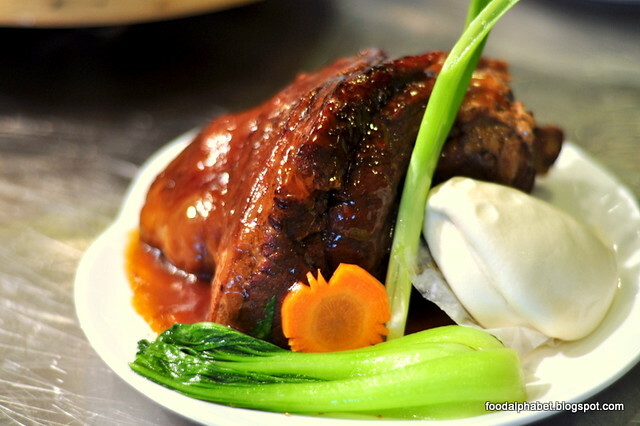 So before we take that journey to spice up our appetites, other than having that sumptuous Japanese buffet spread, here are 5 reason why you should flock to this side of Manila to taste Banzai! (http://instagram.com/thefoodalphabet) lately I have been on a diet program which I will also share in my future posts, so upon seeing this offer, I just can't help but stare! Available from Mondays to Fridays at The Block SM North Edsa, SM Mall of Asia, SM Aura Premier, SM Megamall and Glorietta 1 branches, and available Mondays to Sundays at Greenhills branch. Don't be surprised if you see me dining in at Lugang Cafe, well I just can't resist. Diamond Hotel Philippines celebrates the whole month of June with delectable and pampering options for the dearest man in our lives. Lavish in luxurious comfort from June 13 to 16 by availing of a relaxing stay where your Superior room is automatically upgraded to a Deluxe Palisade at a special rate of Php6,000 nett. The room package is inclusive of a complimentary buffet breakfast for two persons, a sports massage for Dad, and use of the Health Club & Spa and swimming pool. Take Dad to a gastronomic journey to where everything is deliciously filling. Savour the occasion of family dining, delight with Dad in a mixture of flavours at Corniche and Yurakuen. 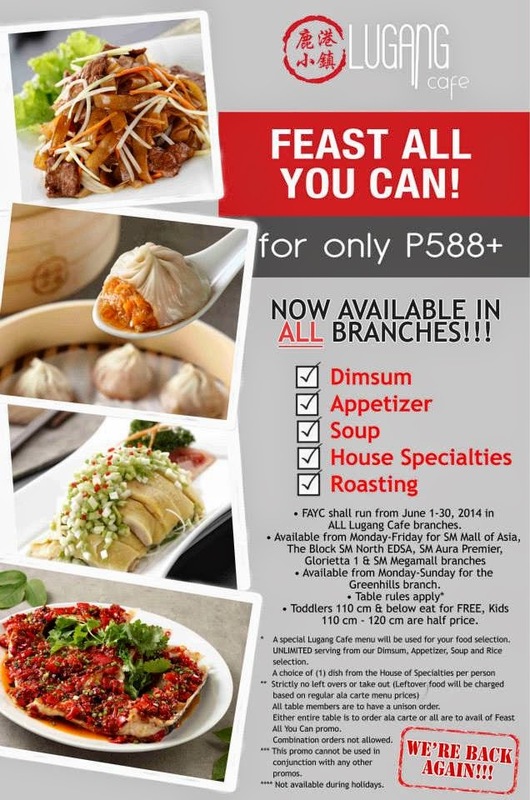 A sumptuous buffet spread awaits Dad in the Corniche lunch and dinner stations valued at Php 2,300 nett per person. While those who have an appetite for Japanese fare, the Yurakuen Family Set Menus good for 4, 6 or 10 persons are served in generous assortment. As an added indulgence, all Dads will be given giveaways and a chance to win from the pick-a-prize for a minimum spend of P5,000 with prizes from American Tourister, Lacoste fragrances, Jack Nicklaus and Hugo Boss. Let the day be manly entertaining, toys for the big boys courtesy of Harley-Davidson bikes are on show at the upper lobby, on display from June 9 to 15, 2014. Indulge Dad’s inner rebel by having him take a good look at the big bikes before or following a hearty feast. For inquiries and reservations on room packages, please call (632) 528-3000 ext. 1141 or email reservations@diamondhotel.com. For restaurant reservations please call (632) 528-3000 local 1121. 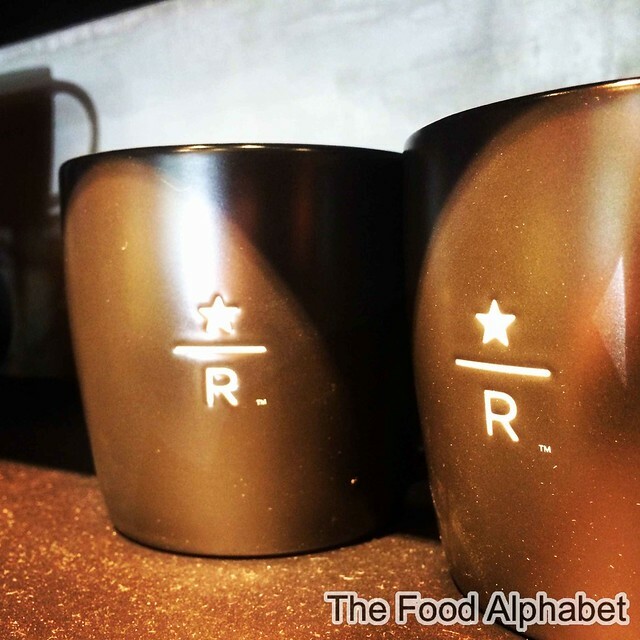 Starbucks Reserve, offers the best classics of your favorite Starbucks drinks and brings in exciting, exotic, rare and exquisite coffee beans the world has to offer, now made available in the Philippines. 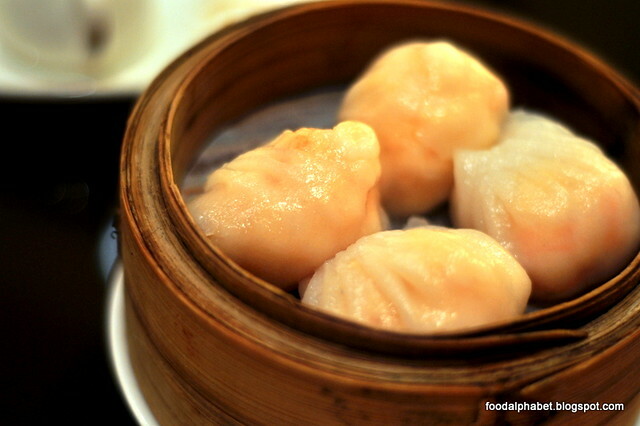 Just a few minutes from Makati, is a hidden gem, known mostly to the locals of Alabang, as probably the best Chinese cuisine restaurant there is this side of town, but all that is changing, not only is Phoenix Court a favorite amongst frequenters from Alabang, but patrons from Makati and even all the way from Manila are flocking to Phoenix Court enjoying their authentic Chinese dishes, and of course their Eat-all-you-can dimsum treat! 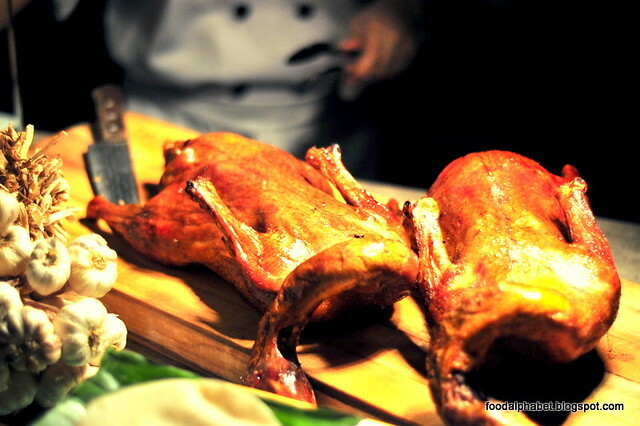 What if Manila's Top Chefs joined forces in celebration of what Filipinos are all about, Great food, good times! Then we have a food feast like no other! 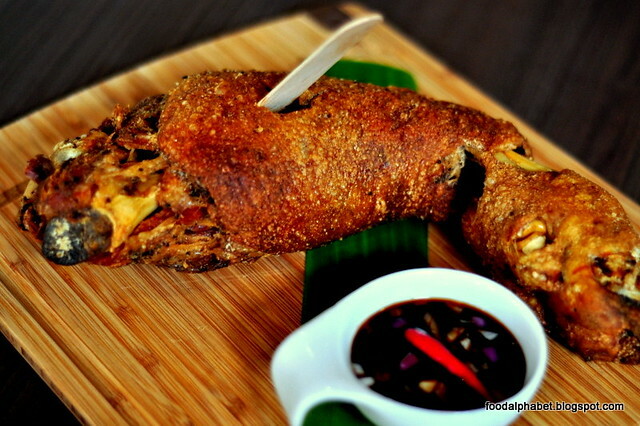 Presenting the Best of Filipino Cuisine at Corniche in Diamond Hotel Manila. Good news fellow Vikings! 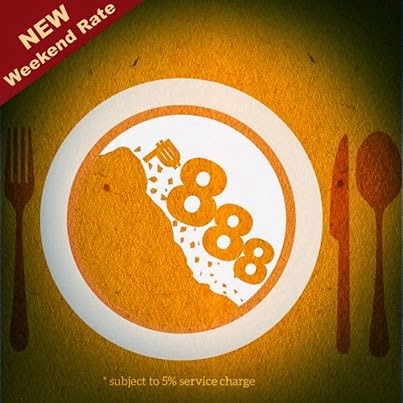 Vikings Weekend/Holiday rate is now only P888 + 5% service charge (from the original P1,088)! 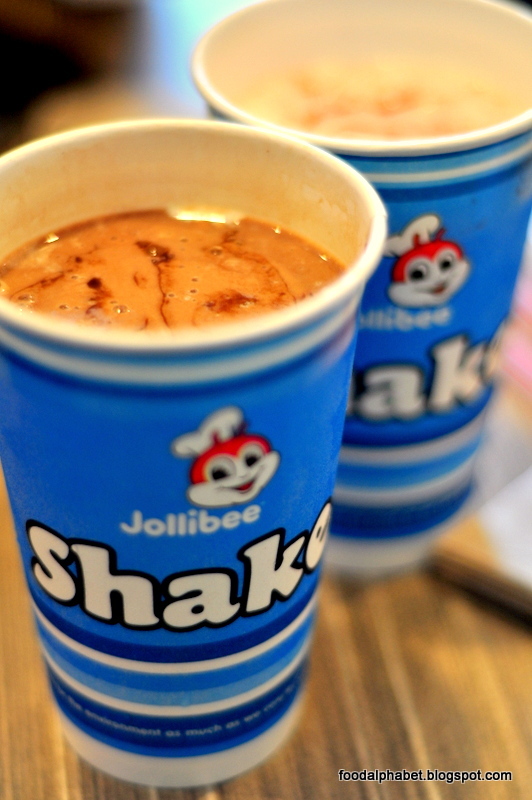 New price available only in Vikings Megamall, SM North EDSA, and SM Marikina. More reasons to dine in at Vikings on weekends! Let's go! 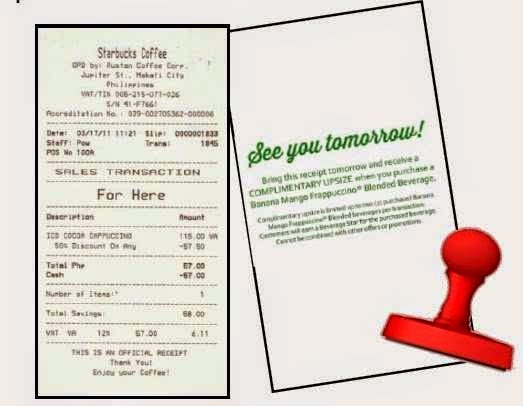 See you tomorrow Complimentary Upsize treat at Starbucks!!! 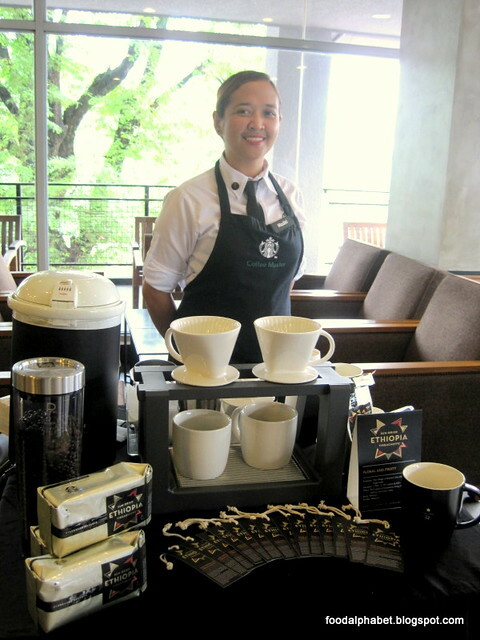 See you tomorrow Upsize treat at Starbucks! 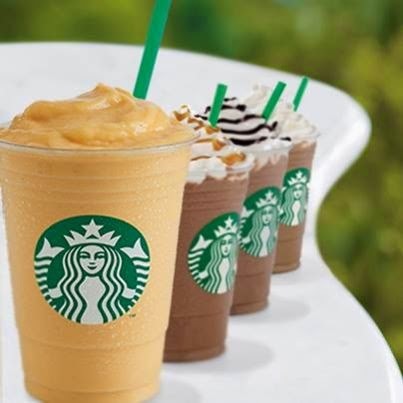 Purchase any Frappuccino® blended beverage on May 12 – 18, 2014 and get your receipt stamped with a “See You Tomorrow!” offer. Receive a COMPLIMENTARY UPSIZE on any Banana Frappuccino blended beverage (Banana Mango, Banana Chocolate or Banana Raspberry) when you present the stamped receipt the following day. Diamond Hotel Philippines is more than enthusiastic to celebrate the day of the most wonderful woman, the modern day Super Mom. The finest gastronomic varieties and lavish staycation indulgences are all set for the woman who deserves no less than the best. Give your Mom a grand gesture of gratitude by treating her to a Mother’s Day Room Package from May 9 to 11, 2014 at Php 7,000 nett automatically upgraded to a Deluxe Palisade Room upon check-in, inclusive of buffet breakfast for two, three hours of free internet and a pampering facial treatment together with charming gifts from choice partner sponsors! 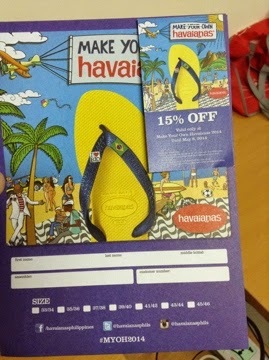 This annual event marks the biggest ever Customize your own Havaianas festivity. 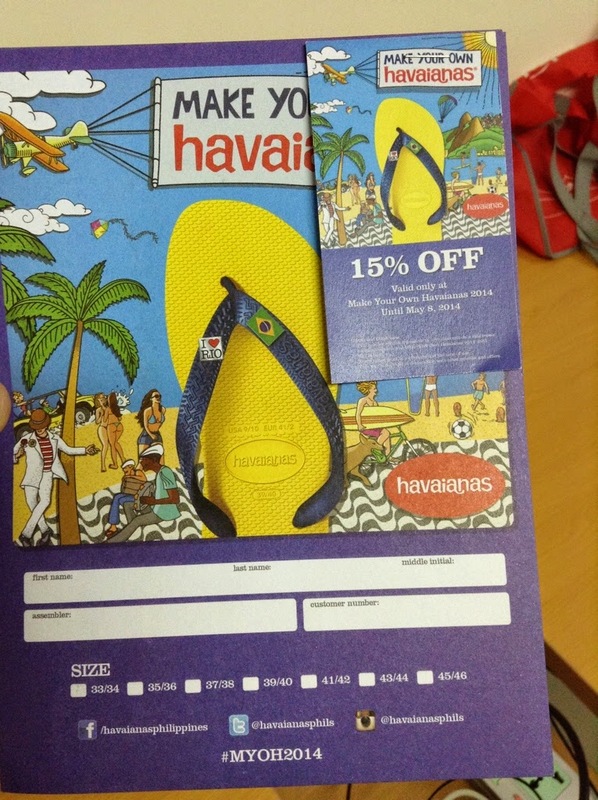 Get to Mix and Match your own Havaianas to fit your lifestyle, fashion and your get up! Get to choose everything from soles, straps, to color combinations inspired by street art and match it up with fun limited edition pins - truly an experience to behold. 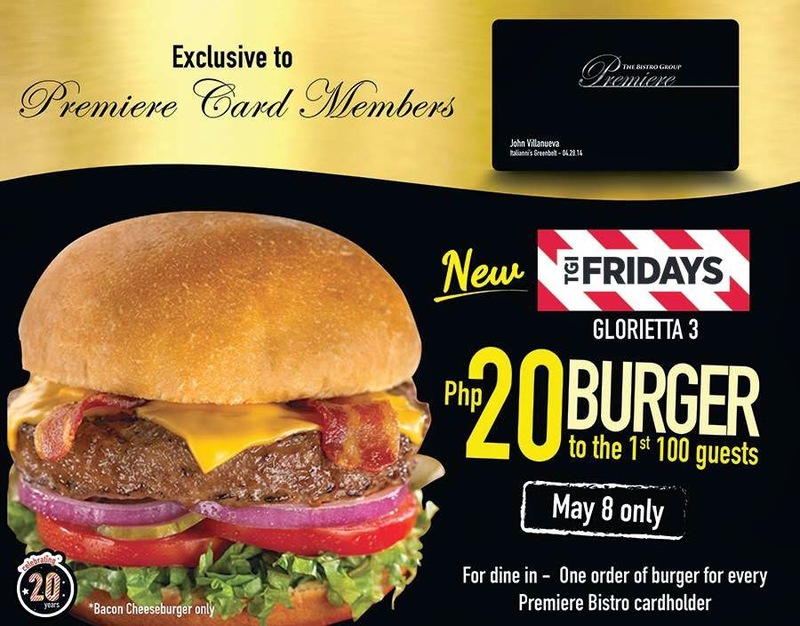 Grab this great deal, just present your Bistro Group's Premiere Card, and you're on your way to a T.G.I.Fridays Bacon Cheesebuger for only P20.00! Mark your calendars and enjoy this treat from T.G.I.Fridays! 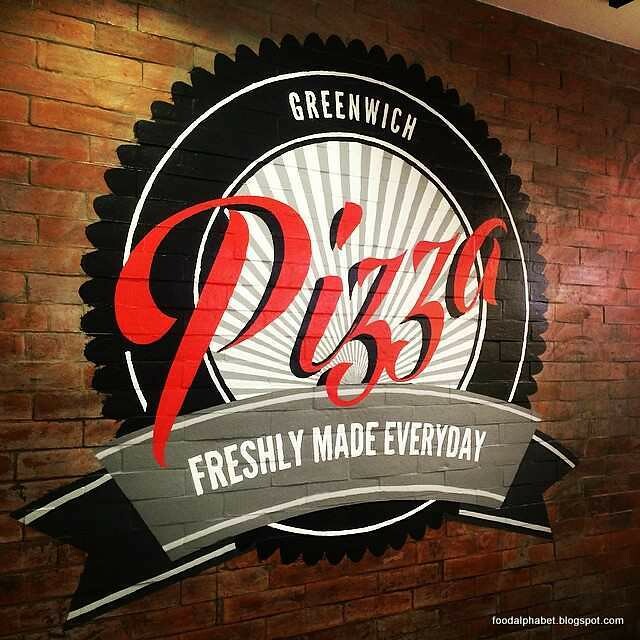 Join the fun on May 8, 2014 and experience the new look and feel of TGIF Glorietta 3. See you there! A long way has come since the first Vikings Luxury buffet opened around 3 years ago in Mall of Asia, San Miguel by the bay, since then Vikings has redefined the standards of dining and made it into a class of their own. Providing a luxurious feel and an ambiance of splendor, Vikings has brought the best of what the world has to offer us, rolled it into a fantabulous package, and lets you embark on one of the greatest food adventure yet. Live happy, Eat happy, Just like a Viking!